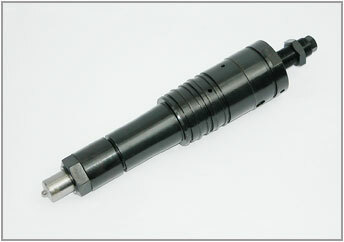 Type 320 diesel engine fuel pumps and injectors are high pressure fuel injection system specially used for 320 diesel engine with characteristics of rational structure, low oil consumption and good performance and are appointed matching parts for type 320 diesel engines by Guangzhou Diesel Works. 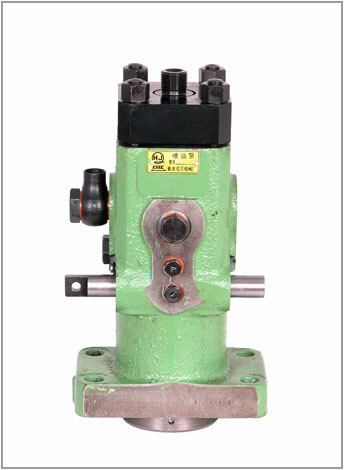 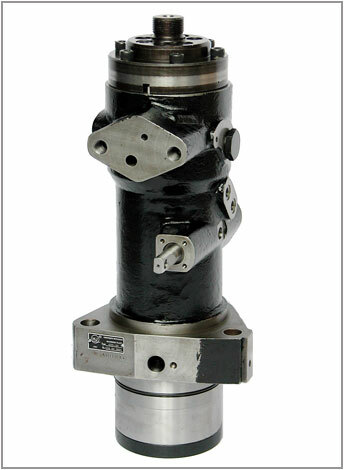 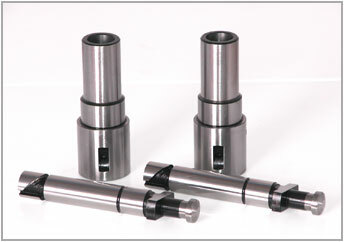 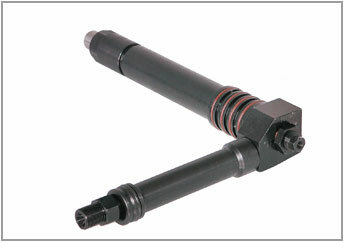 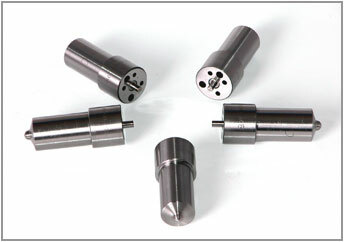 Type 320 diesel engine injector is multi-orifice closed type with opening pressure of 27.4MPa and needle lift of 0.55. 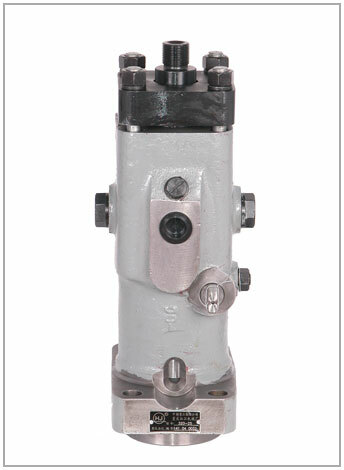 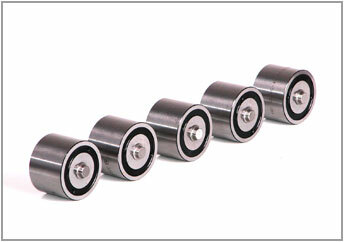 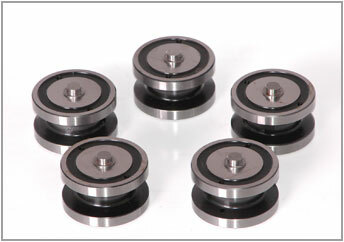 Type 320 diesel engine fuel pump is lower helix controlled single cylinder pump.